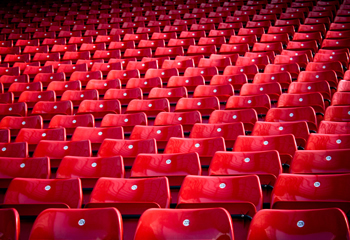 Come and join the official Manchester United supporters club in Lebanon. For our latest meet ups go to our Event Schedule. 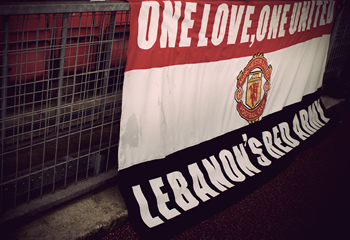 Everything you need in one place : The Lebanese Fan's Guide to watching Manchester United at Old Trafford courtesy of Manchester United Lebanon. 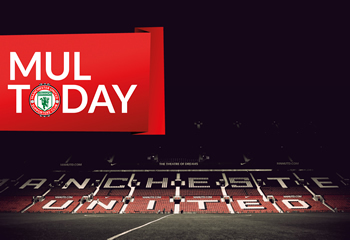 All the news and features about Manchester United and Manchester United Lebanon. 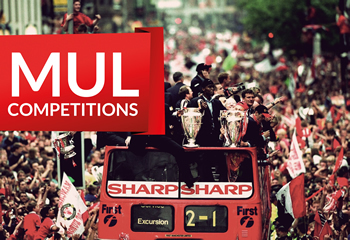 Become an official Manchester United member for a chance to win exclusive prizes. 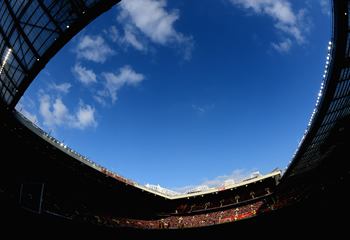 Event schedules, chant of the month, competitions, our latest articles and features and much more, all in the Fanzone.